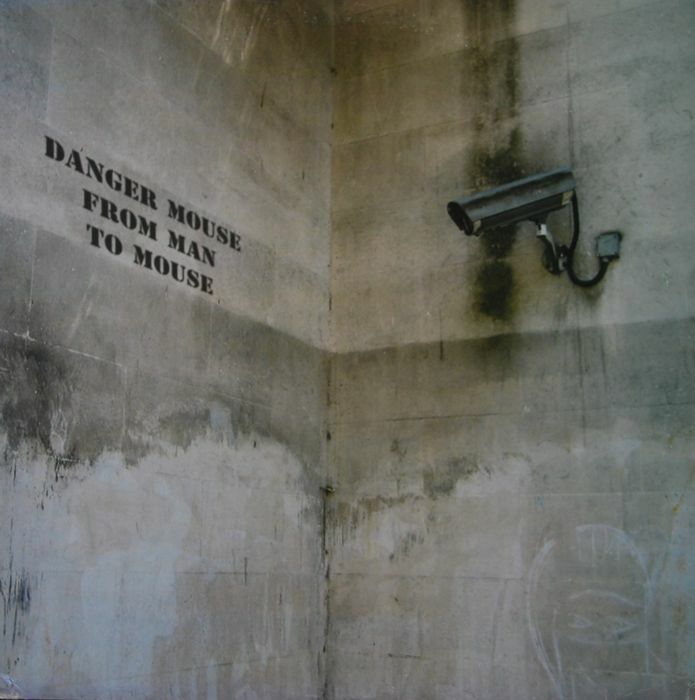 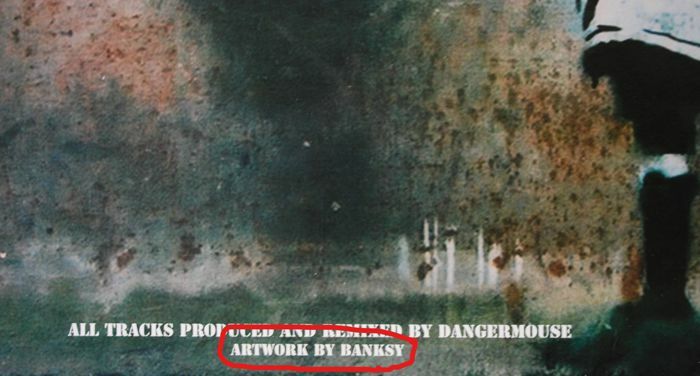 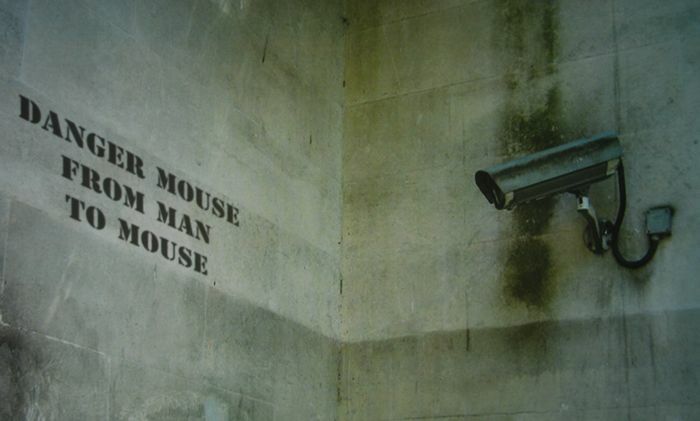 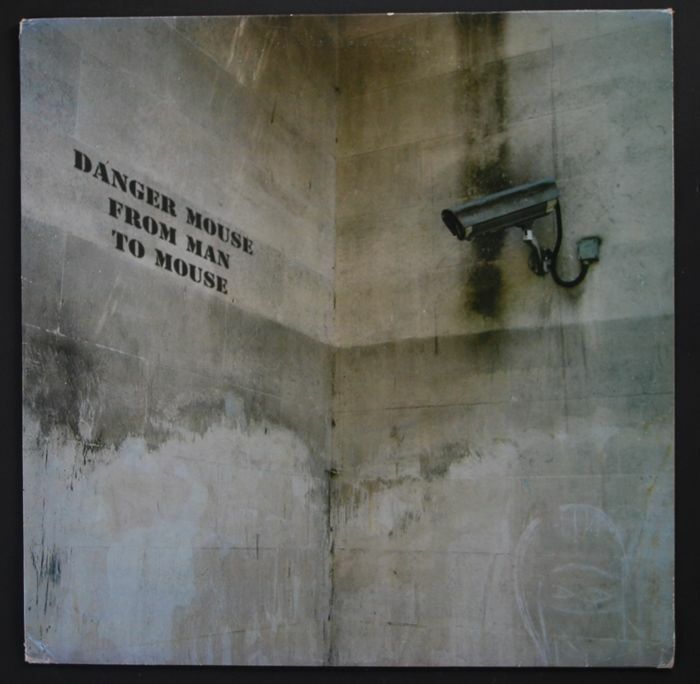 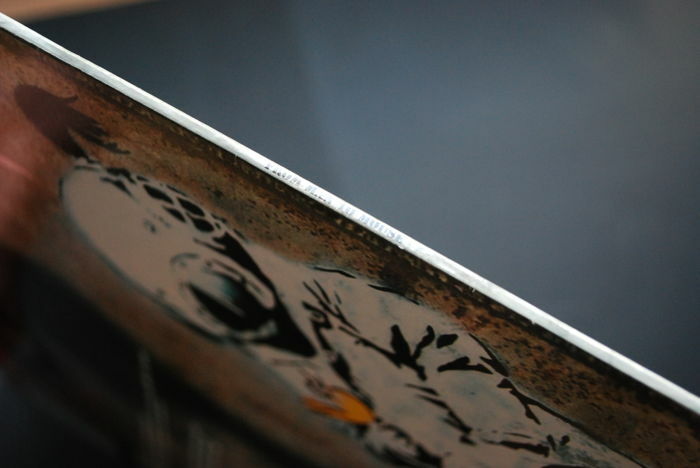 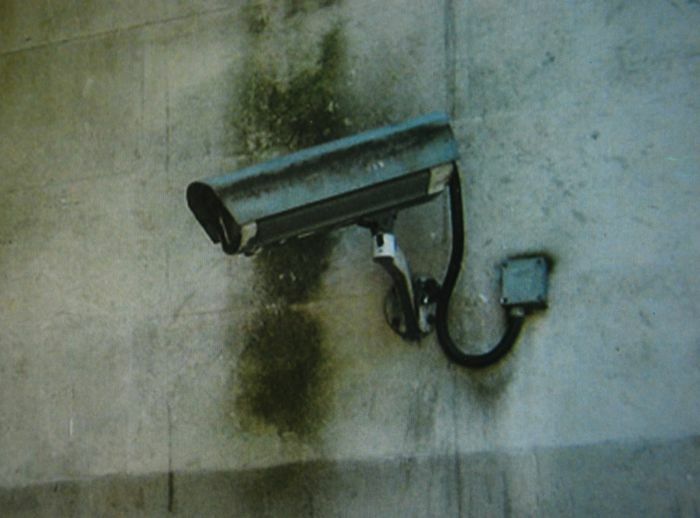 Official Banksy record cover Dangermouse, From Man To Mouse. 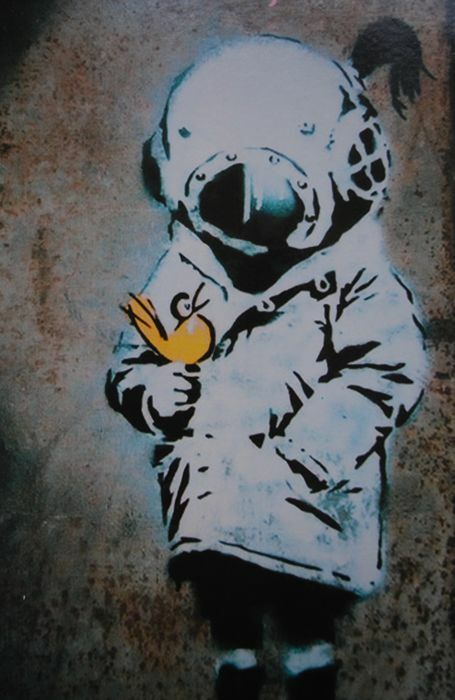 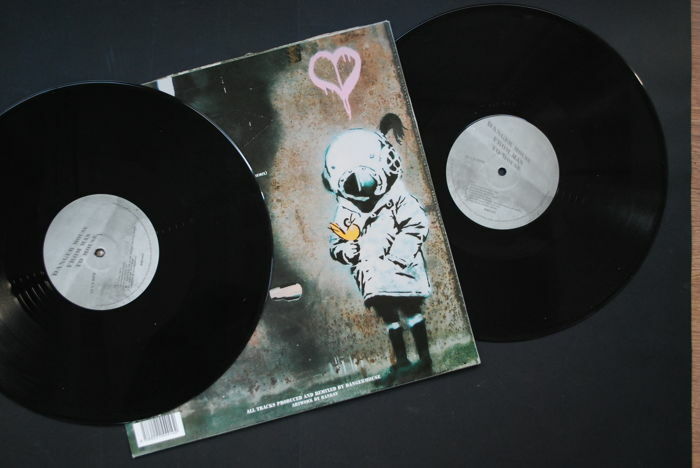 Artwork by Banksy (see photo) complete with the two records!!!! 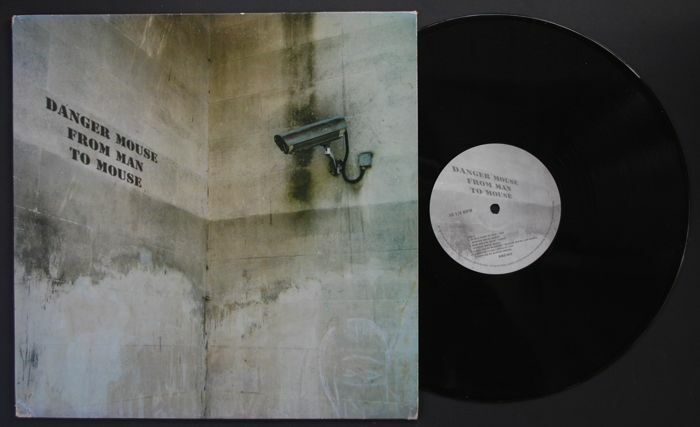 Very rare highly collectable collectors item. 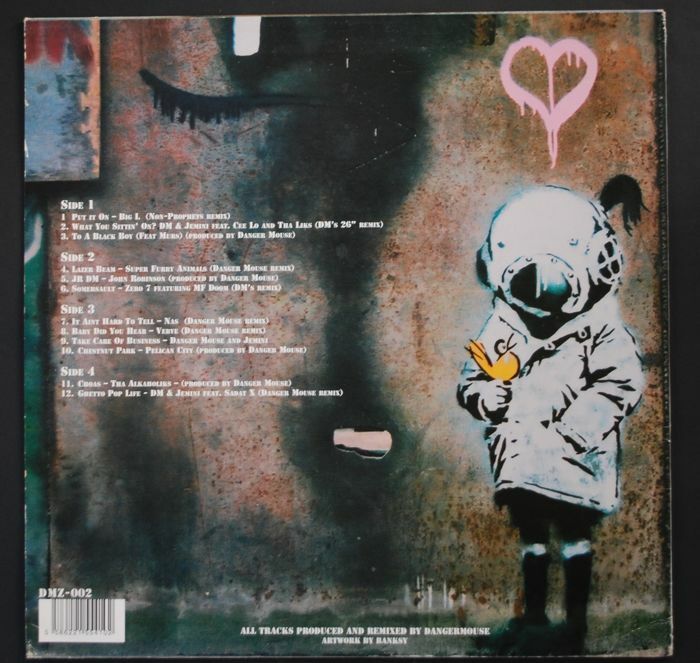 Banksy made a lot of record covers like Andy Warhol, Roy Lichtenstein, Keith Haring, Basquiat, Shepard Fairey, Jeff Koons, Mr Brainwash, Mel Ramos and Damien Hirst.